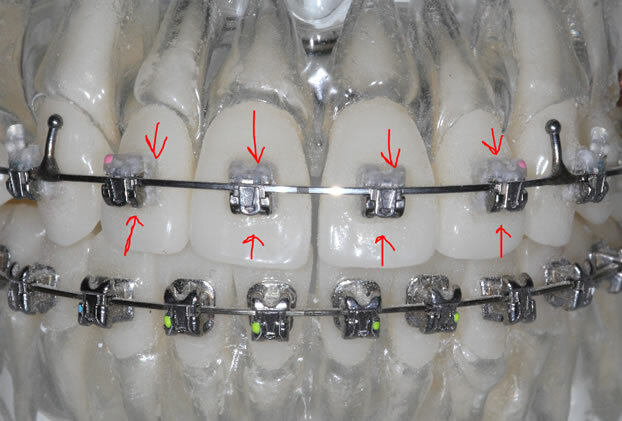 Fixed BracesUsing fixed appliances or train tracks is the most precise way to control tooth movement to achieve the perfect smile. 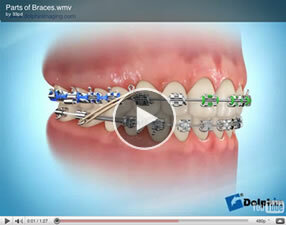 There are three main components to such appliances, brackets, arch wires, and auxiliaries. 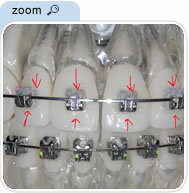 Brackets are attached to the teeth . 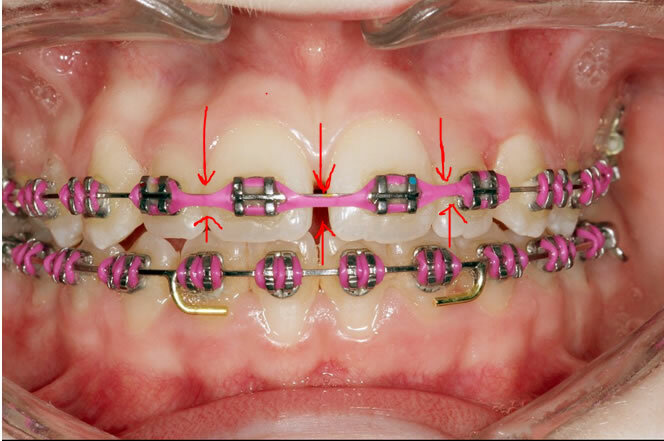 The bracket helps to determine the final tooth position. 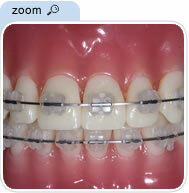 The brackets can be made of metal or a clear ceramic material. 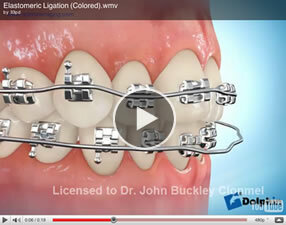 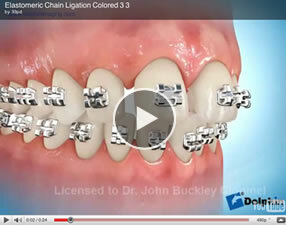 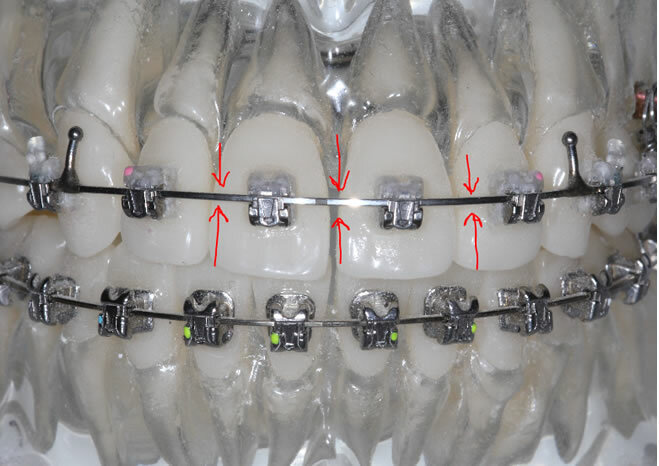 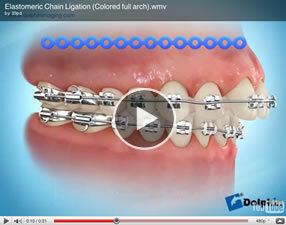 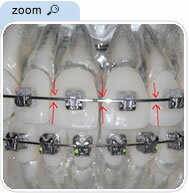 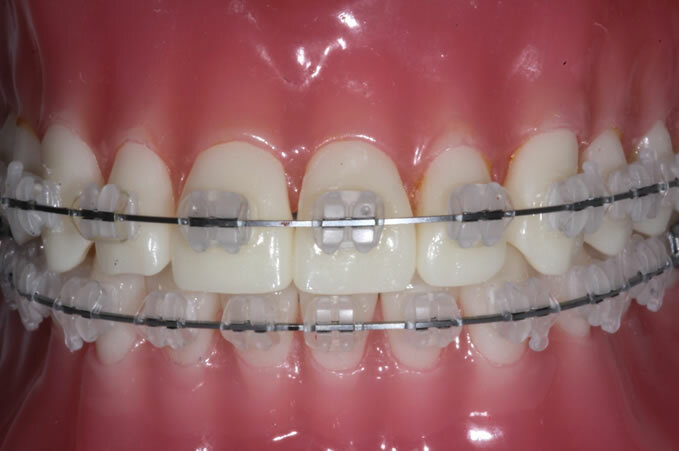 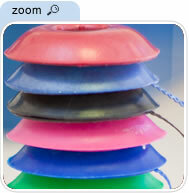 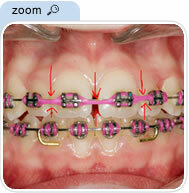 Orthodontic auxiliaries such as elastics can be a clear or a bright colour. 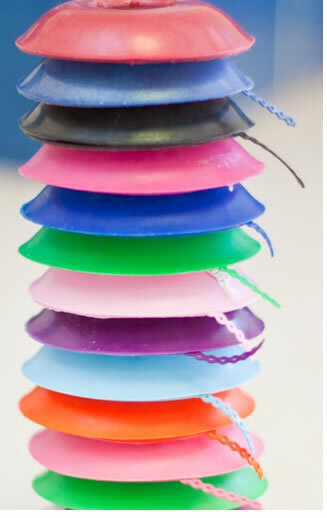 Bright colours are popular with younger patients.